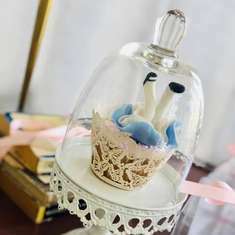 Alice In Wonderland Decorations for Tea Party/Mad Hatter Tea Party/Mad Hatter Tea party Supplies/Vintage Alice in Wonderland Party 100 pcs. 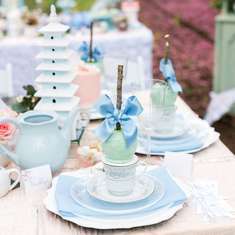 This Alice in Wonderland Tea Party Will Blow Your Mind! 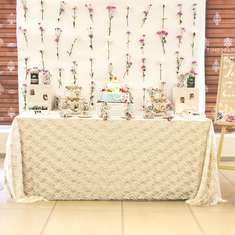 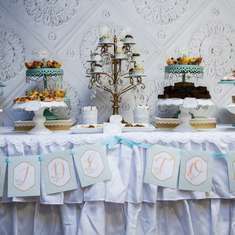 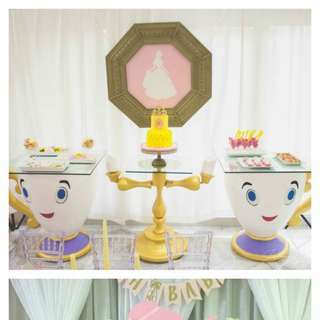 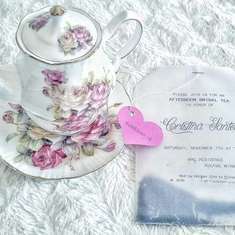 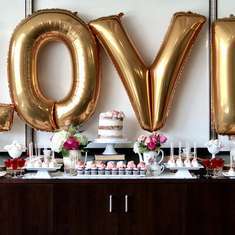 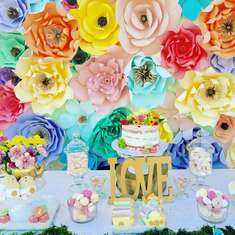 Here's a Tea Party Baby Shower That Will Make You Swoon! 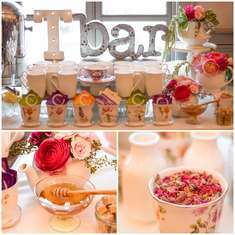 Beauty and the Beast Tea Party and More!